Tired of doing the same thing for your birthday year after year? 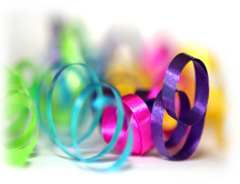 Do you want to add more excitement and fun to your next birthday party? Then do something different this year and book a professional mobile entertainer from Marek's DJ Services! Weather it's a teen dance with the hottest hits or a birthday party with the best 70's and 80's dance music, we can accommodate your needs and make your party a huge success! Birthdays are a great time to celebrate and have fun. We can coordinate your event and keep everyone involved to make sure they have a great time! Take your party to the next level with Marek's DJ Services. We allow you to customize almost every aspect of your event. You choose the music, the style and interaction you DJ has with your guests. The only limitation is your imagination! Our DJs have many ideas that we are able to incorporate into your birthday party like games, activities, contests, prize giveaways and special group dances to get everyone involved! For more information about our Birthday services or to speak to an event specialist please contact us. 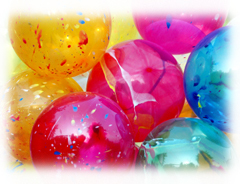 You can instantly determine if we are available for your Birthday by clicking here.